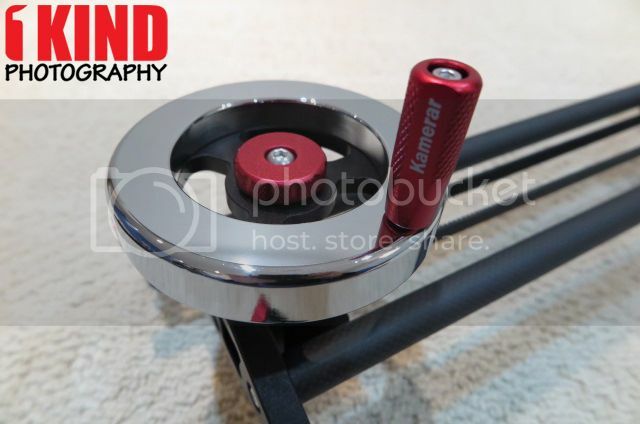 1kindphotography.com, recently posted a detailed review article on the Kamerar Fluid Motion Slider! 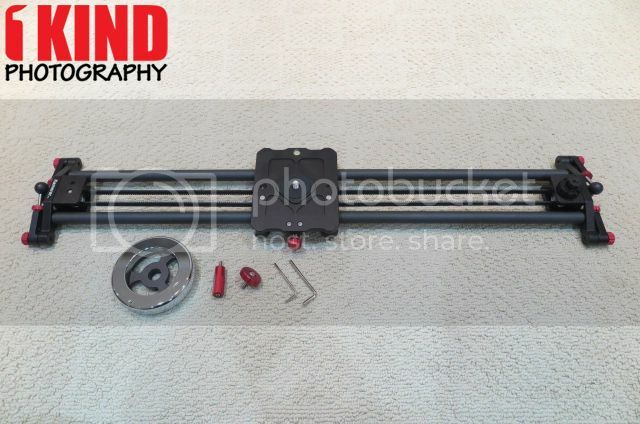 Overall, the Kamerar Fluid Motion Slider Flywheel Counterweight System is a very fluid slider. The carbon fiber rails definitely helps with the weight and I love the rollers, it makes sliding very smooth. Make sure you read 1KindPhotography.com’s review by clicking here! Click below for more information on the Kamerar Fluid Motion Slider! Be a part of our newsletter to receive updates and information on any new products we release!